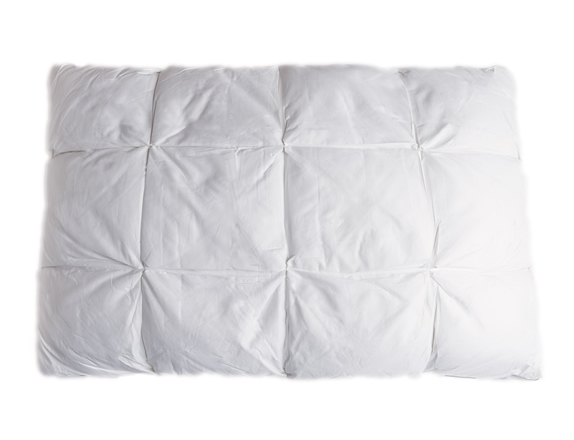 Provides the highest level of luxury in a fluffy, all white down feather pillow. 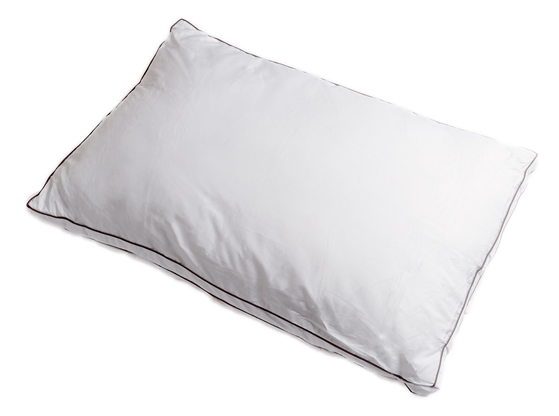 This queen size pillow is covered in superior soft, high thread count cotton. 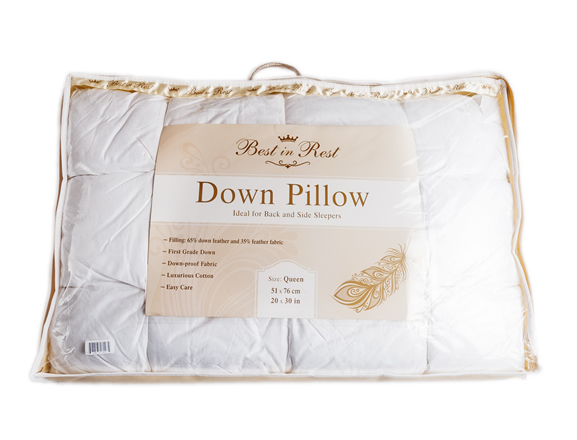 The classic design gives you a pampering, high sink experience while combining the down proof fabric to seal in the feathers. 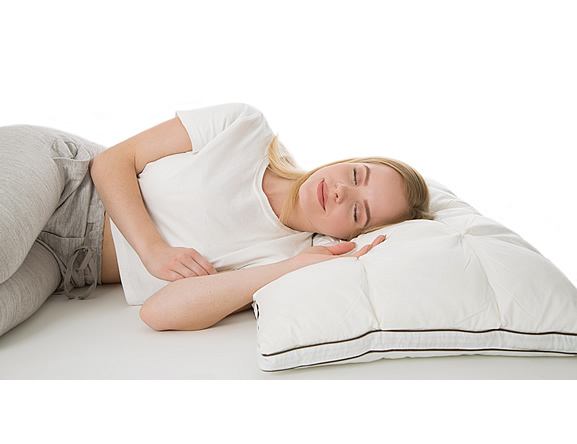 Ideal for back and side sleepers.